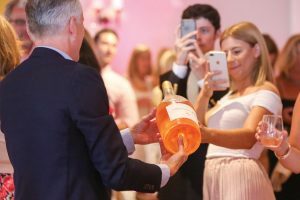 Watch Hill’s Ocean House hosted an inaugural summer “Pink Party” with Château d’Esclans’ Whispering Angel Rosé wines and Vineyard Vines apparel on its croquet lawn on August 11. 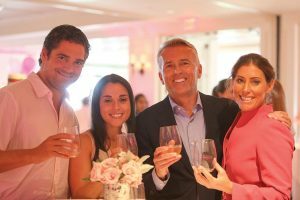 Guests, bedecked in pink, enjoyed an open rosé bar, appetizers, croquet games and a special visit from Paul Chevalier, National Wine Director, Shaw-Ross International Importers, who educated guests on the Côtes de Provence, France, rosé wines featured at the event: Rock Angel, Whispering Angel, Les Clans and Garrus. 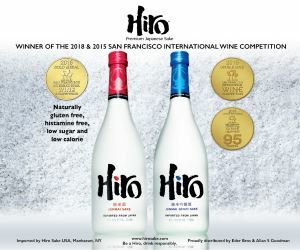 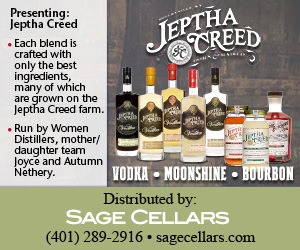 The wines are available via Rhode Island Distributing Co. (RIDC). 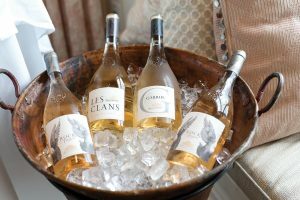 Bottles of Rock Angel, Les Clans, Garrus and Whispering Angel await guests at Ocean House’s Pink Party. 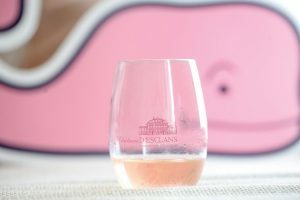 A Chateau d’Esclans tasting glass with Whispering Angel Rosé. 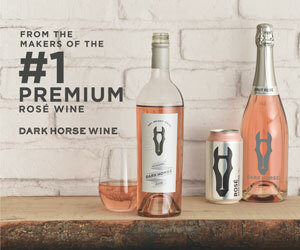 The wines offer a pale pink dry-style rosé from the Provence region of Southern France. 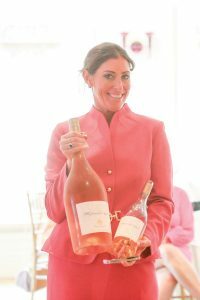 Erin Swain, Group Director of Wine Education, Ocean House readying Whispering Angel Rosé. Paul Chevalier, National Wine Director, Shaw-Ross International Importers educated guests on Whispering Angel and rosé wines from Côtes de Provence. 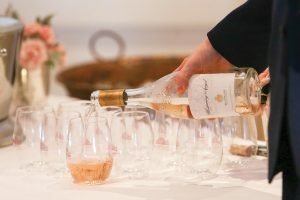 A rosé magnum from Château d’Esclans. 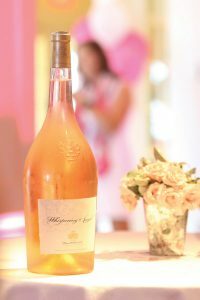 Chevalier uncorked a magnum of Whispering Angel Rosé to share with guests. 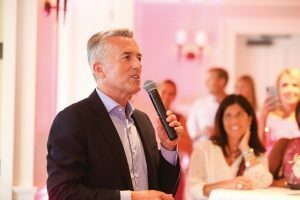 Joe Morenzi, General Manager, RIDC; Maura Morenzi; Dorothy Yeamen; Jim Yeamen, On-Premise Sales, RIDC; Dave Aiello, Off-Premise Sales, RIDC; Amanda Burgess; Mike Aiello, Bon Vue; and Naringa Aiello. 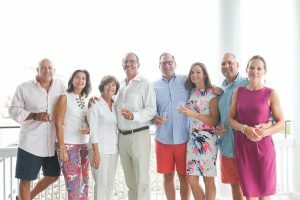 Paul Chevalier, National Wine Director, Shaw-Ross International Importers (second from right) and Erin Swain, Group Director of Wine Education, Ocean House (far right) celebrate with guests. 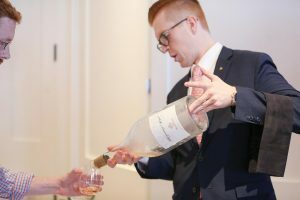 An event team member from Ocean House pouring Whispering Angel Rosé for a guest.